Burning Frankincense & Myrrh has a calming and uplifting effect. It is a gift to soothe the sick and to give comfort to those having troubles in their life. 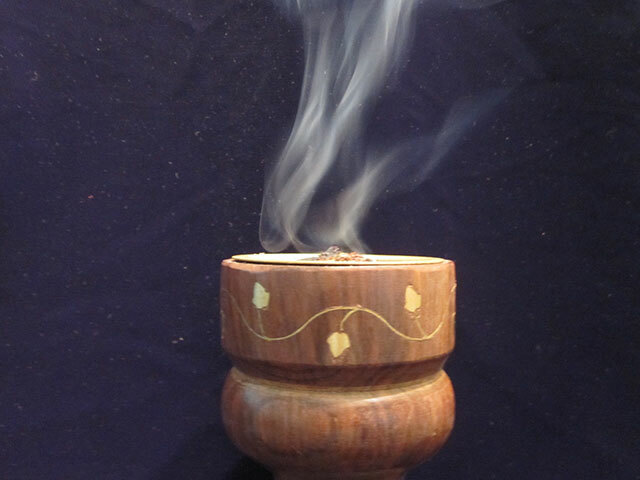 The First gifts incense burning set can be found in our shop.